We at Lily Lovedays want to help bring your wedding ideas to life. Embracing originality and individuality, we are sure we can create the perfect bouquet for your special day, alone with stunning buttonholes, gorgeous table decorations and all the other floral displays inbetween. We can design timeless, vintage displays of tumbling ivy with traditional roses and pastel blooms. Or, something more modern like a striking black and white theme, featuring a show stopping display of white rose en-mass. 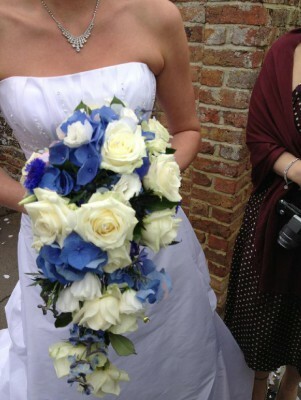 We have lots of experience creating of wedding day flowers, and only use top quality flowers for every piece. 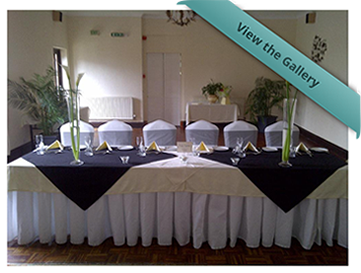 We can work within any budget and are happy to go that extra mile to help make your day run smoothly. If you would like to discuss your thoughts, or are looking for something different please call us to book a free consultation. We will help guide you through a huge range of designs, answering and questions you may have, and write a full quote with no obligation to book on the day. 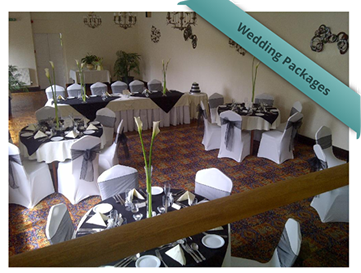 Alternatively if your a bride/groom who wants little fuss, or your trying to stick to a budget take a look at our wedding packages online.